1. Vision Builder - We share our philosophy on the financial world. We clearly define the goals that you would like to achieve during your lifetime. It is this list of goals that will guide the rest of your planning process. 2. Data Clarifier - We understand and clarify your financial data. 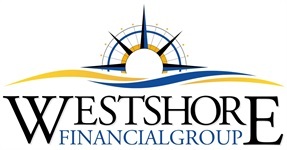 We will then populate your Living Balance Sheet®, giving us a clear starting point to assess your finances. 3. Protection Analysis - A thorough analysis of your Protection domain. We provide an assessment of how well you are protected from a number of risks, and discuss how those exposures could affect your other financial domains. 4. Strategy Alignment - We examine your current path in relation to the goals you laid out in the Vision Builder meeting. This serves as a basis of comparison to measure the effectiveness of other potential strategies. 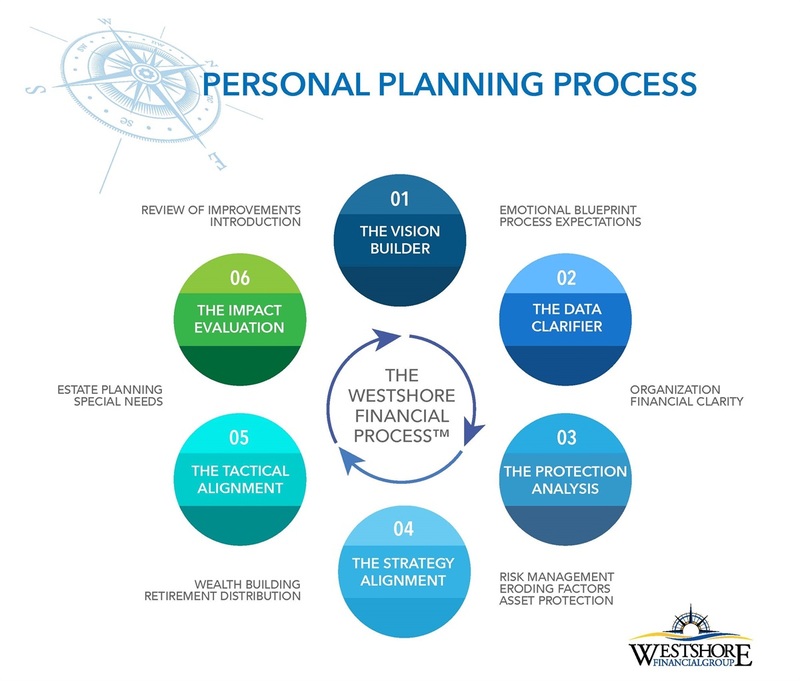 We will weigh factors like protection, flexibility, risk tolerance, taxes and inflation as we simulate various strategies unfolding across your financial timeline. 5. Tactical Alignment - Once the optimal strategy is agreed upon, we will narrow our focus to the tactical changes needed to implement the strategy. The nature of this meeting is always dictated by the strategy that precedes it, but it will routinely include changes to various insurance and investment programs or execution of legal documents. 6. Impact Evaluation - We will look back to assess how far we’ve come through the course of our work together and evaluate our progress towards achieving your goals. Upon successful completion of the process, we hope to have the opportunity to offer the experience to others you identify as good candidates.